Two days before my son, R, turned 8, he declared that he didn’t believe in magic anymore. He came to this belief unexpectedly. I could feel my eyes grow wide. “Why do you think that?” I asked. Asking questions, I decided, would buy me time. “What made you think that?” I asked. R stood in front of me in his Star Wars pajamas, all long legs and bright blond hair, with a space in his mouth where the tooth that initiated this surprising interrogation had once resided. He shrugged, mumbling something about a dollar bill. The very crinkled up dollar bill that I had indeed placed under his pillow the night before in exchange for what had now become a troublesome tooth flashed before my eyes. Perhaps the bill’s threadbare state was his indication that the Tooth Fairy in our house got around in a car instead of iridescent wings? After all, the real Tooth Fairy would have given him a crisp dollar bill or a shiny coin. “I knew it!” R cried, triumphantly jumping into my bed. After extracting a sincere promise he would never tell this news to his younger sister, he bounced out of my room to get ready for soccer practice. I had forgotten, however, to tell him not to share his conclusions with his friends. After all, not every second-grader had figured out the secret identity of the Tooth Fairy; I didn’t want my son to be the one who told everyone during recess. Nobody likes that kid. I pulled R aside the next day to entreat him to keep this news quiet when talking to his friends, and he burst into tears. Of course, I started crying, too. Uncovering the Tooth Fairy is one of those childhood milestones. We hugged each other, our tears mixing together on my shirt. After a moment, we pulled apart to look at one another, and my son laughed. He agreed, but only after quizzing me about what really happened to his old pacifiers and how exactly I had taken his teeth from under his pillow while he slept. Satisfied that I, and not magic, had done the work, he gave me a kiss on the cheek and offered a promise to keep his conclusions to himself. “You know, all of this is part of growing up; it’s okay you figured it out, honey,” I added. R smiled, wiped the tears from his face and went off to play is his room. I was a bit shell-shocked. I hadn’t expected eight to be the year illusions were dismantled. I thought that was nine—or maybe ten. 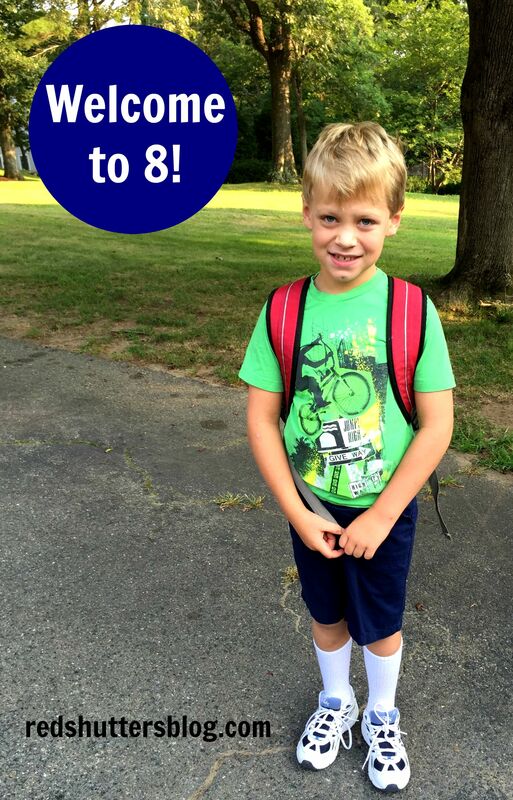 But that’s our welcome to eight: R is growing up—too fast for us and perhaps too fast, at times, for him. But we’re here. A new year has arrived. 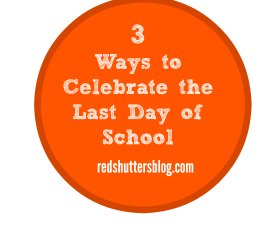 To my boy who fills my heart with profound joy, I say don’t rush, love; enjoy the moments as they come. Try new things, especially the ones that are hard. Laugh, listen, and be kind. Share and speak up for others. Brush your teeth. Make your bed everyday—not only when I remind you. Pick up your Legos. Be a good friend. Know your sister adores you, and use this knowledge for good. Read as many books as you can. Be curious and ask questions. Believe in yourself. Believe in magic; it really does exist, though maybe not in fairy form. Happy birthday to my beloved son. 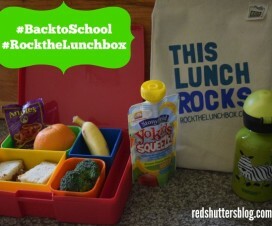 Three Tips to Rock the Lunchbox and a Giveaway! Happy birthday, R! Cheers to lots more discoveries along the way.